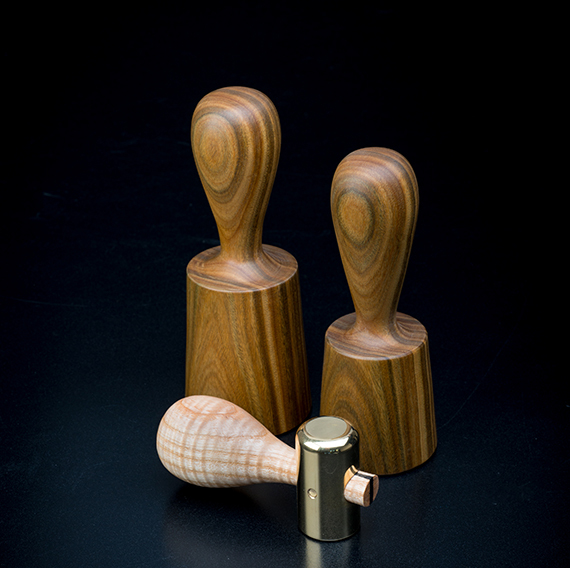 13 oz MALLET £35, 18 oz MALLET £38. I only have the mallets in stock now. Mallets turned from a solid block of Lignum Vitae, great for chisels without a metal strike ring. Please contact me for shipping cost.